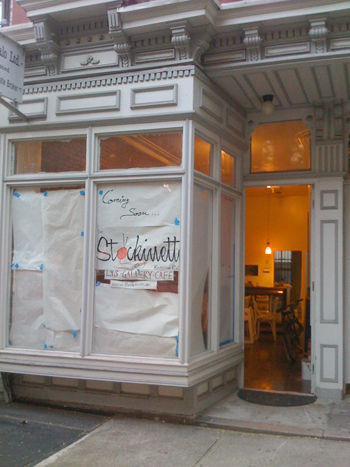 The Stockinette, a knitting cafe, will open in a store front on Jersey Avenue at Third Street. The long vacant storefront had been home to the mythical Gabagoolz Italian Deli, a store that never seemed to be opened, but took years to officially close. The Stockinette also has a website.